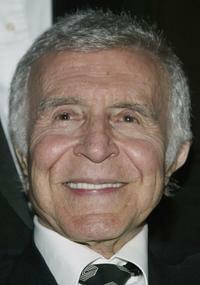 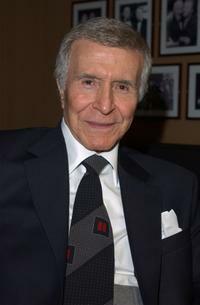 Ricardo Montalban at the Diversity Awards. 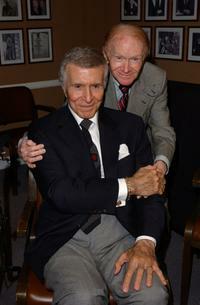 Ricardo Montalban and Red Buttons at the Tony Martin's 90th birthday party. 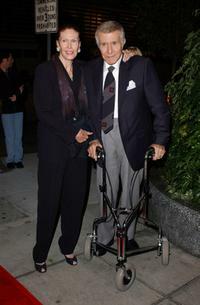 Ricardo Montalban and Georgiana Young at the Tony Martin's 90th birthday party. Ricardo Montalban at the unveiling and gala inauguration of the Ricardo Montalban Theatre. 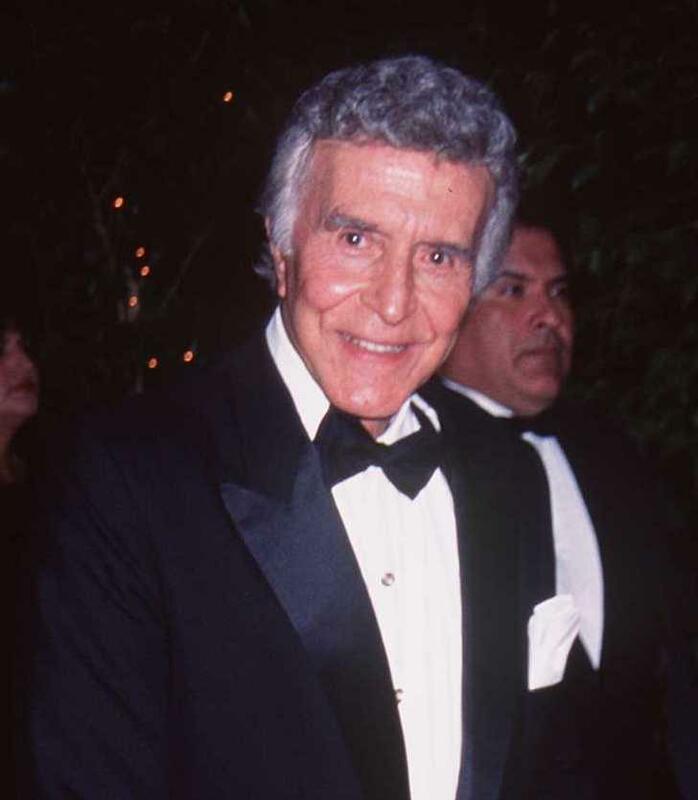 Ricardo Montalban at Tony Martin's 90th birthday party. 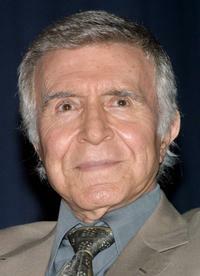 Ricardo Montalban at the Los Angeles screening of "Star Trek II: The Wrath Of Khan".